Mat Jackson has been confirmed to drive alongside Fabrizio Giovanardi in the 2014 Airwaves Racing line-up. 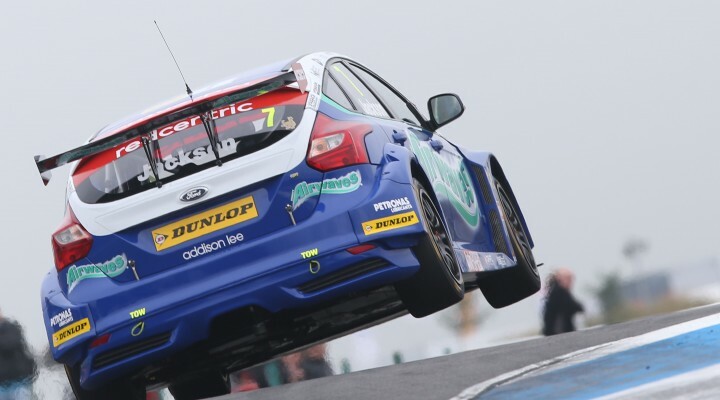 The multiple BTCC race winner has been in negotiations with the squad for several weeks but a deal was finally inked on the morning of the championship’s official Season Launch at Donington Park. Jackson has made his way to the Derbyshire circuit and completed the final 90 minutes of testing in the upgraded Ford Focus.